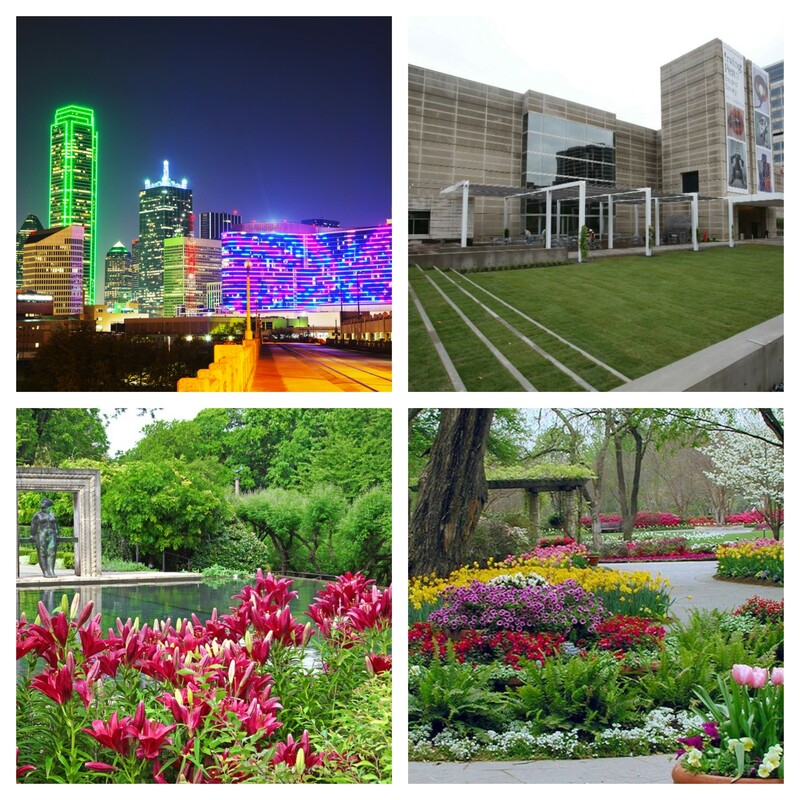 The dynamic city of Dallas is situated in the northeastern area of the state of Texas in the USA. 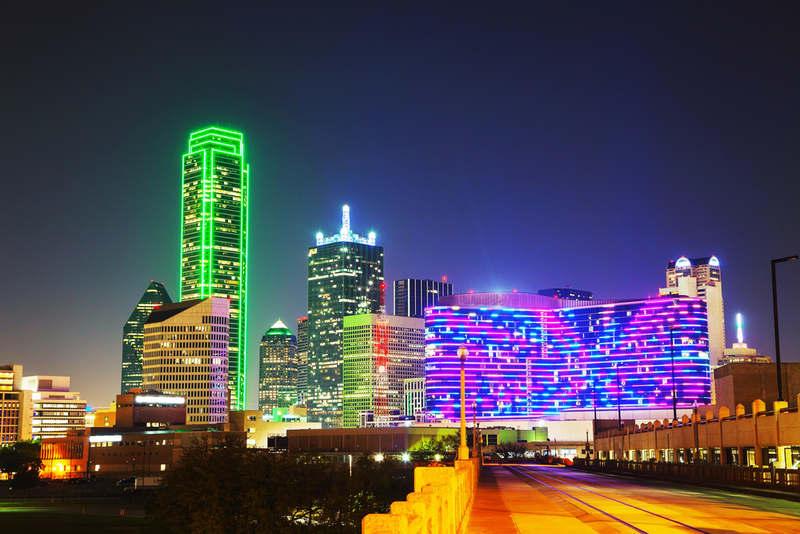 Founded in 1841 as a trading post, Dallas is now one of the largest cities in the United States of America. Dallas covers almost 400 square miles / 1,036 square kilometers and is home to a population of more than 1,000,000 people, while the Dallas / Fort Worth area has over 5,000,000 residents. 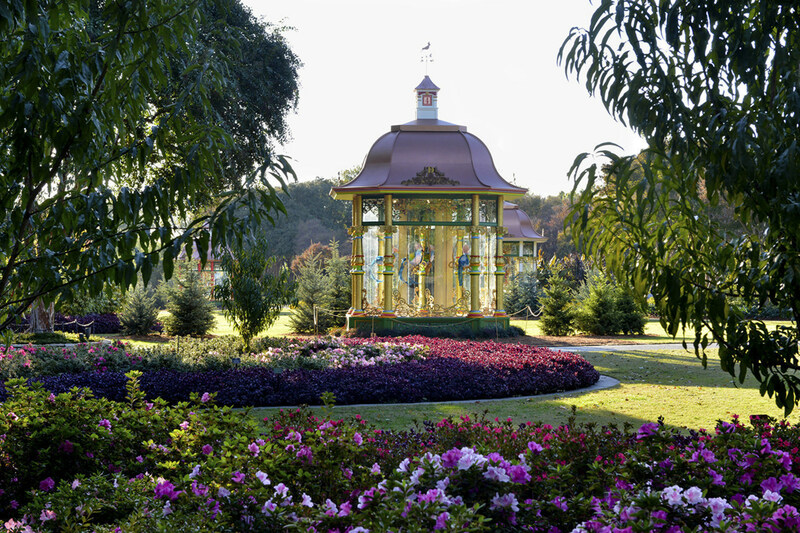 Tourist attractions in Dallas are impressive, making Dallas the perfect holiday destination. Facilities include landmarks and monuments, museums, art galleries, must-see sights, recreational activities and memorable guided tours of the city. 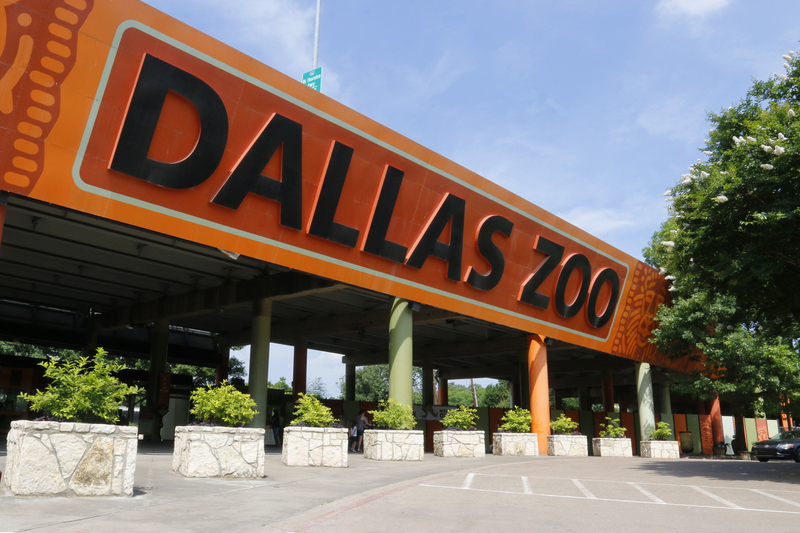 Top attractions include Dallas Zoo, Dallas World Aquarium and Six Flags over Texas amusement park. 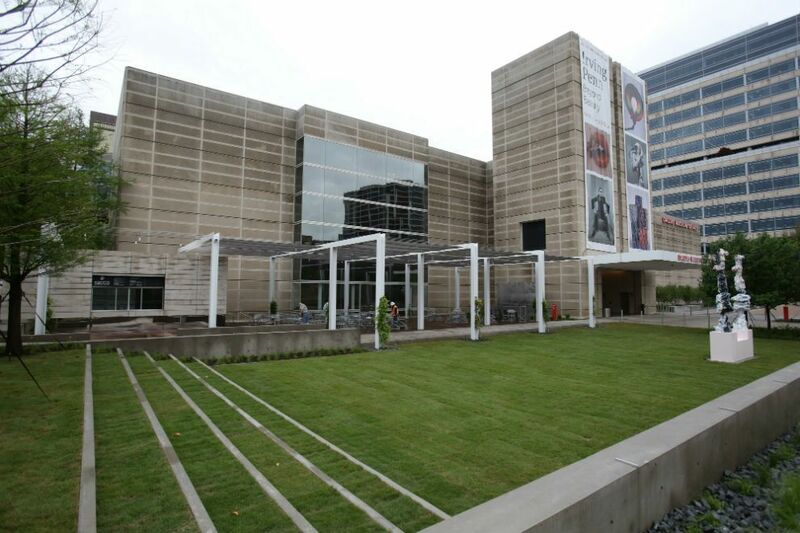 There are also a wide variety of theater productions that are popular with visitors to Dallas.